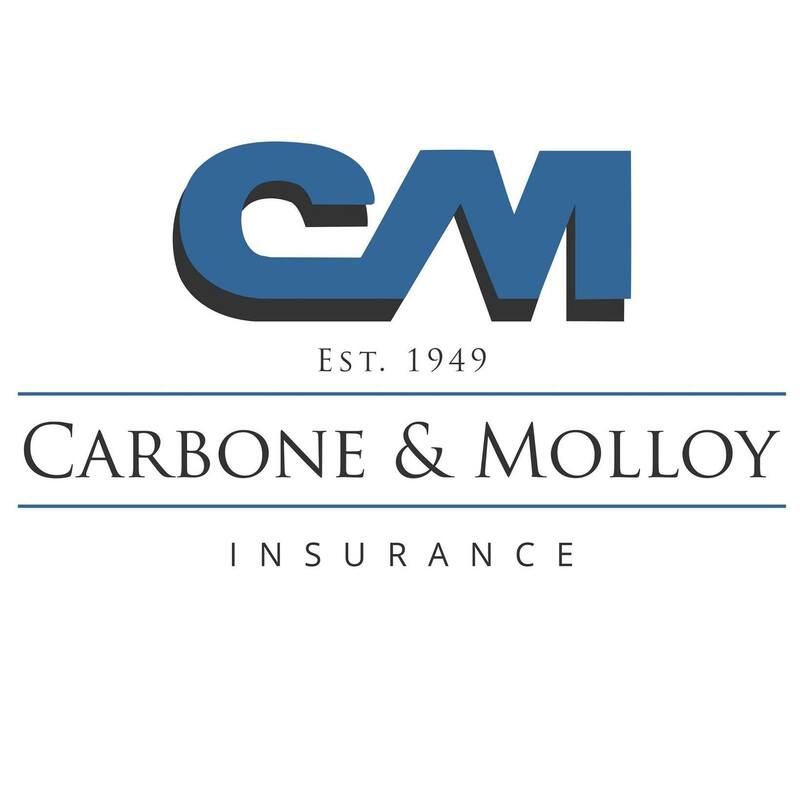 Established in 1947, Carbone & Molloy Insurance was founded on the philosophy of connecting customers with personal, professional service and a broad array of insurance products. 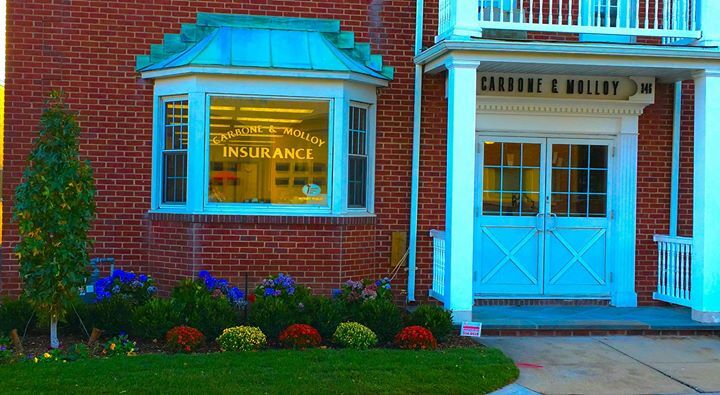 With over 65 years of successful operation, C&M has grown from a local family business into a third generation, full-service insurance agency. 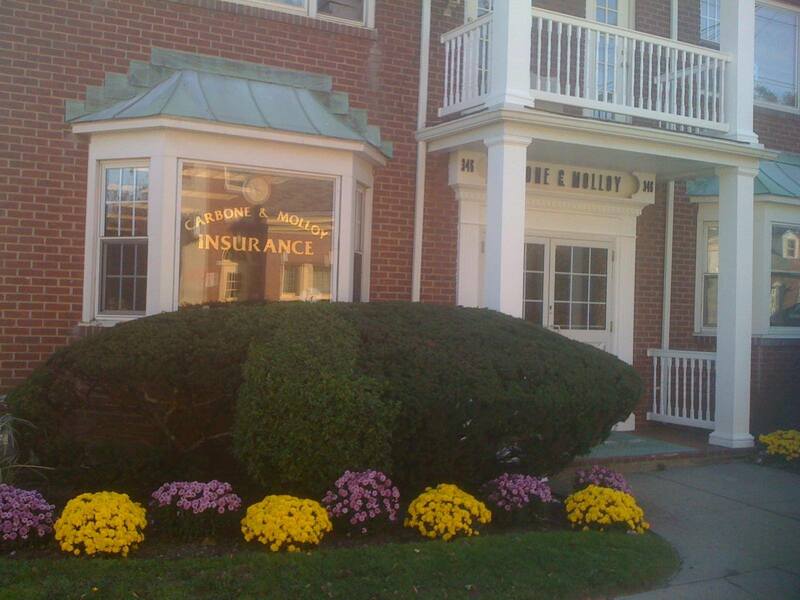 Representing over 1,500 customers across the country, C&M continues to offer businesses and individuals an honest and reliable experience for all their insurance needs. C&M is proud to serve a broad and diverse spectrum of clients. While representing several national real estate holding companies with properties throughout the country, C&M has continued to successfully deliver for customers regardless of their geographical location. From A Hot Spring Resort and Spa in the Rocky Mountains of Colorado, to a Multi-state Hotel franchise, C&M provides the most comprehensive and competitive insurance programs across all trades and industries. 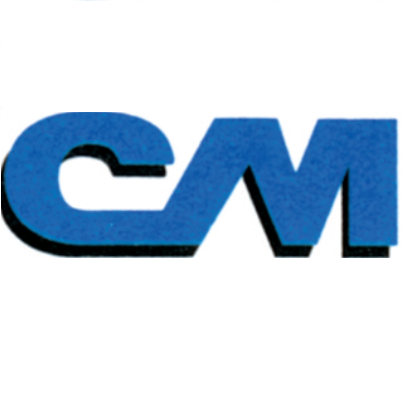 With expertise built through multiple generations, servicing local and national customers, C&M has created a loyal customer portfolio, including, real estate owners, construction and contracting operations ranging from the small artisans to larger scale general contractors, Manufacturers, municipal water and fire districts, as well as Main street retail stores.